Practical Guy Scott Newman delivers financial tips and personal finance wisdom with refreshing candor and humor. Tune in to hear a former investigative reporter's take on money matters so that you don't get taken! 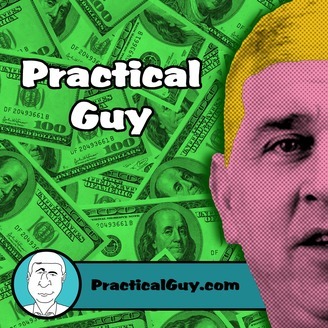 PracticalGuy.com. 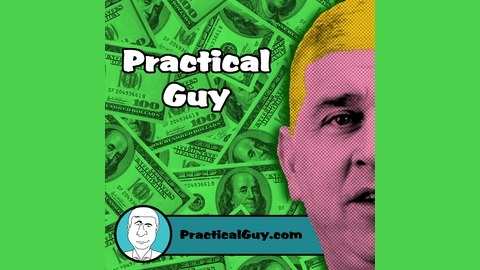 Scott and Frank start winding down 2014 as they discuss a bit about this past year, the new developments of Practical Guy services for 2015 and the dangers of entering an alarm code in backwards. Buy a House! ....Wait! Hang On a Sec!